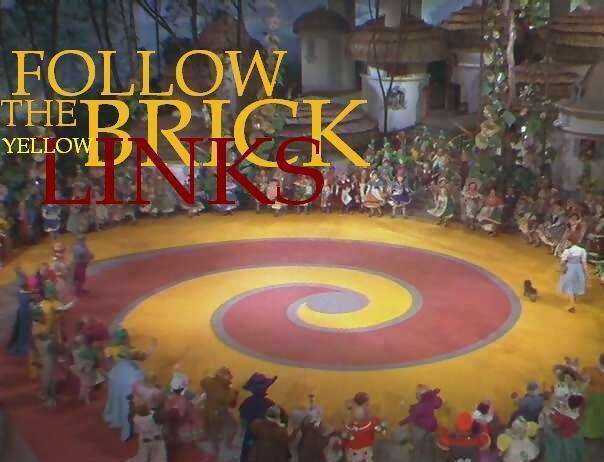 Follow the Yellow Brick Road. A view of the yellow brick road from the classic film the wizard of oz.. Wallpaper and background images in the Le Magicien d’Oz club tagged: the wizard of oz classic film judy garland yellow brick road image. This Le Magicien d’Oz photo might contain multiplex. Makes me think of the labyrinth's people used to walk. I wonder if it had some sort of symbolic meaning? I'm sure that's possible Isis,i wonder too!